Bangladesh Cricket Board president said that BCB will not allow Mustafizur Rahman to participate in the franchise based Twenty20 tournament abroad for next two years to avoid recurrent injuries. The BCB president thinks the pace is not being able to give his best performance to the national team. Mustafiz received toe injury while playing for Mumbai Indians in the Indian Premier League (IPL) this year. 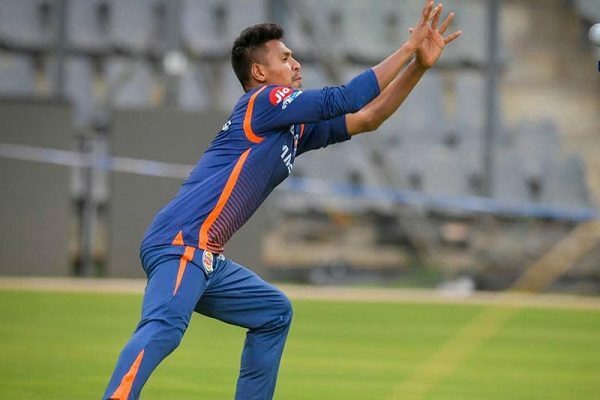 Mustafizur’s budding career has been hampered by frequent injuries which in turn has also seen him miss several crucial series for the national team. So far Mustafizur Rahman has played only ten Tests, 27 ODIs and 24 T20Is for Bangladesh. 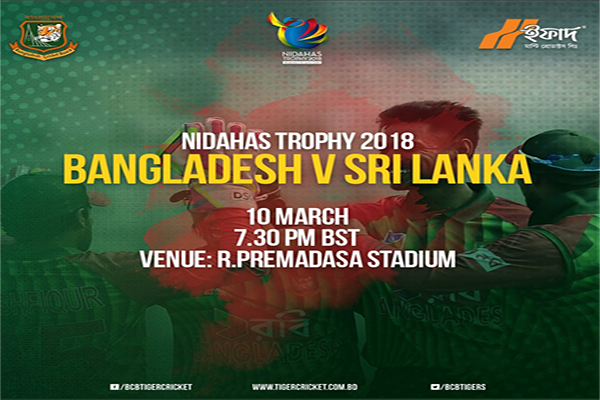 The national cricket team’s poor performance in Test matches in West Indies has also prompted the BCB boss to take the decision. 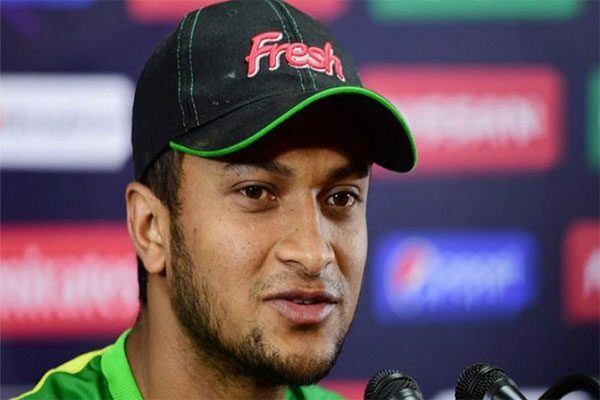 ‘I have told him that he will not be available abroad [ for franchise based tournament]for the next two years,” Nazmul said on Friday. ”It cannot go on like this. He will pick injury while playing in the franchise league won’t be available to perform the national duty is just not acceptable. into his career while playing in the Twenty20 blast.